One major party in American politics, the Democrats, has consciously identified itself with underdogs. 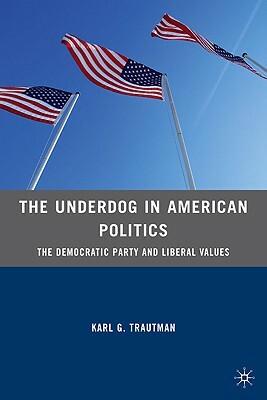 This book analyzes the relationship between the party and the main political ideology of its base: liberalism. KARL G. TRAUTMAN is Chairperson of the Social Science Department at Central Maine Community College, USA.